Nash Ang is a social entrepreneur with more than 15 years of experience in digital marketing and community management. He founded several organizations that aims to unite overseas Filipinos and support rural communities in the Philippines. He is also a film director and producer that made award winning documentaries and socially relevant films. He won the Best Film in the 1st South East Asian Documentary Awards 2010 held in Thailand for his first film. In the same year, he was also awarded as the Grand Prize winner of the ASEAN-Korea Multimedia Competition 2010 which was held in South Korea. He won the Best Director Award at the 13th Pyongyang International Film Festival 2012 at Pyongyang, North Korea. His recent documentary entitled "PARAISO" won as The Best Film Award in 21st Cine Eco Film Festival 2015 in Portugal. And because of his persistence in upholding Filipino artistic excellence in the International Film Scene, he is one of awardee of the 2011 and 2016 “Ani ng Dangal” for Cinema grantee in the Philippines. Nash Ang excels in social media marketing, search engine optimization and web analytics. He made online communities and managed several online and offline marketing campaigns in the field of social enterprise for more than a decade. 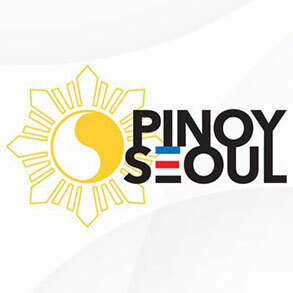 The premiere resource portal seeking global recognition of Filipino talents to showcase creativity and advancement of Filipino dance artistry. 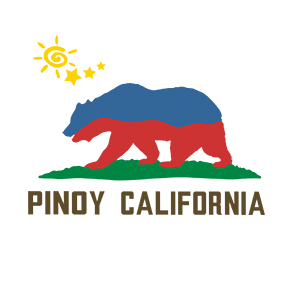 Pinoy California provides information to develop and maintain camaraderie of the Filipino-American communities in California. 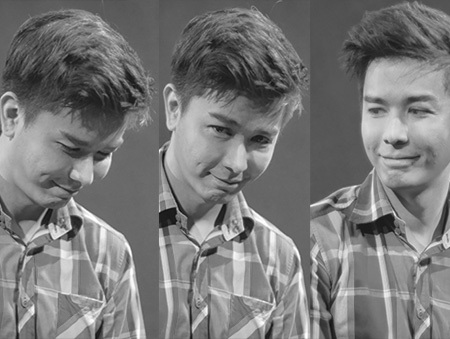 Nash Ang is a director, cinematographer, professional video editor and also an actor. Feel free to contact me at my email address mail@angnash.com if you have serious work-related concerns. For everything else, just send a message or follow me on my linkedin, instragram or facebook.